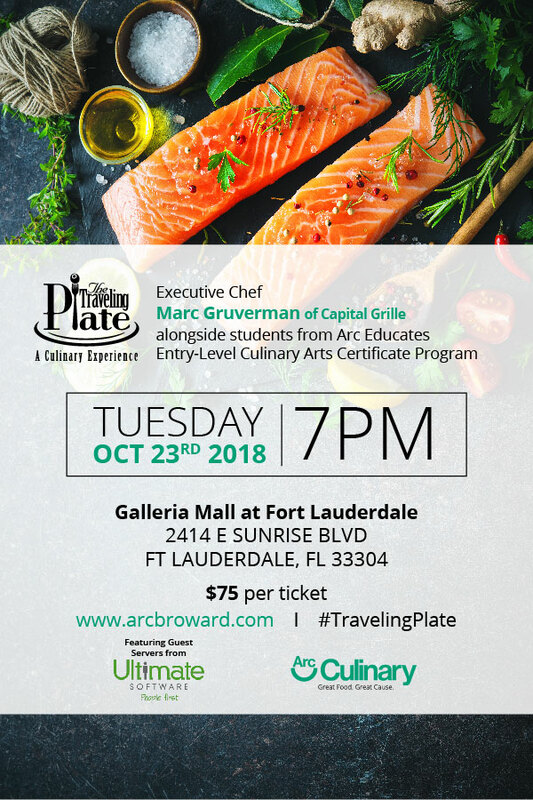 Our next dinner is Scheduled for October 23rd at The Galleria Mall at Fort Lauderdale. Click here to purchase tickets. Be sure to sign up for our mailing list and follow us on Facebook to be the first to find out when another dinner is scheduled.